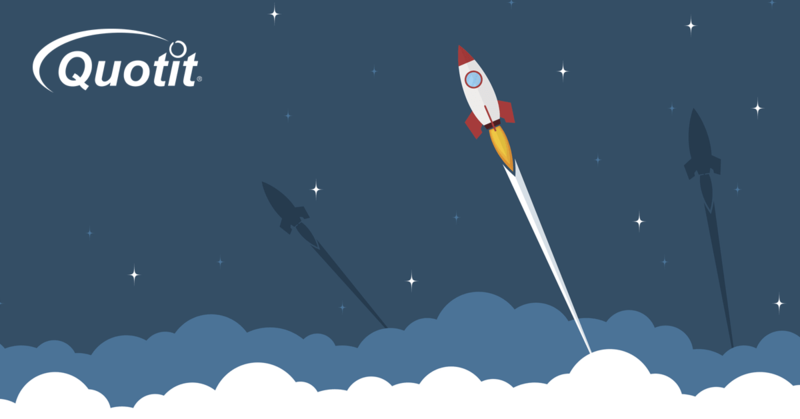 Quotit is happy to announce Ameritas dental plans; featuring PrimeStar Advantage and PrimeStar Advantage Plus, and Ameritas vision plans; featuring PrimeStar Choice and PrimeStar Select,are now available on our platform*! It is now easier than ever to provide your clients with the coverage they need. Ameritas distributes its products through General Agencies. Quotit is excited to announce our partnership with Aleria Healthcare! 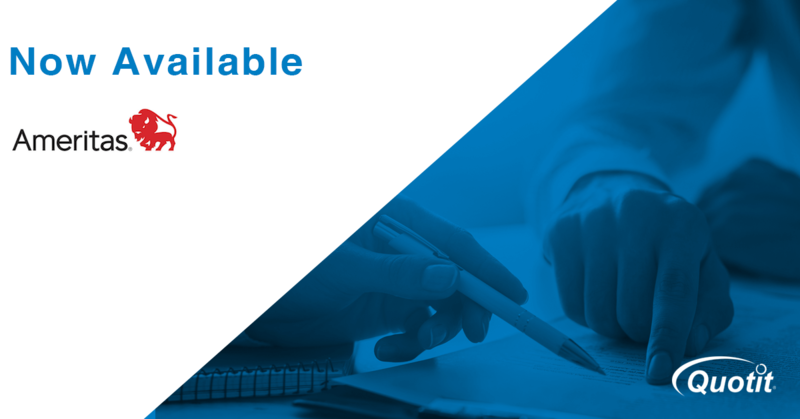 Join Josh Hilgers, Director of Enterprise Sales at Quotit and Taylor Anchors, Senior Corporate Account Executive at Aliera Healthcare as they talk through this exciting new offering. 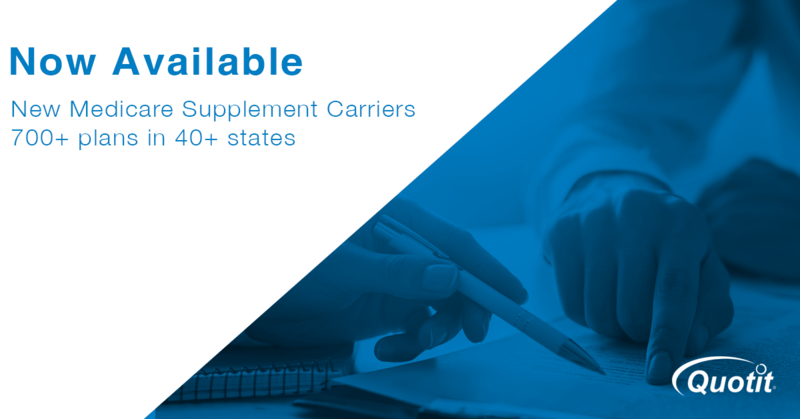 We’ve added more Medicare Supplement carriers! We are continually striving to be the most complete broker tool in today’s health insurance market. Our team has been working to add more Medicare Supplement carriers to our platform and now we’re ready to share them with you! 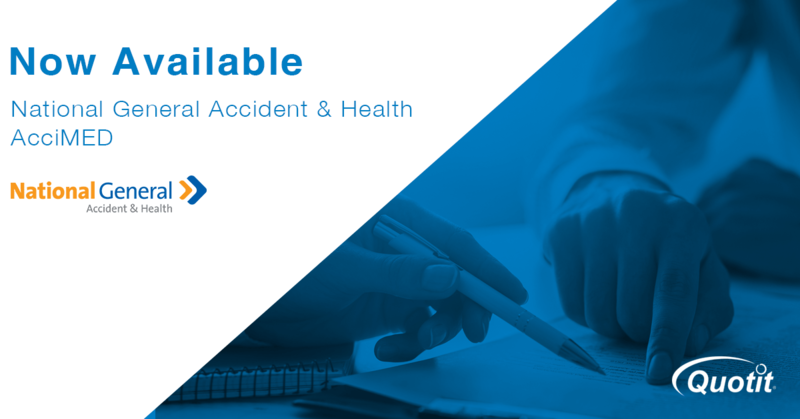 Quotit is excited to announce a new plan for unexpected out-of-pocket costs associated with accidents, accidental death and dismemberment. Quotit is excited to announce we have added more limited medical indemnity plans to our platform. 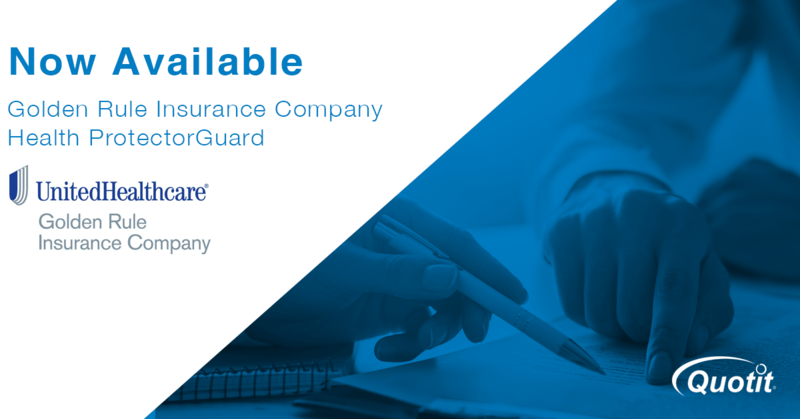 Golden Rule Insurance Company Health ProtectorGuard fixed indemnity plans are now available for quoting. 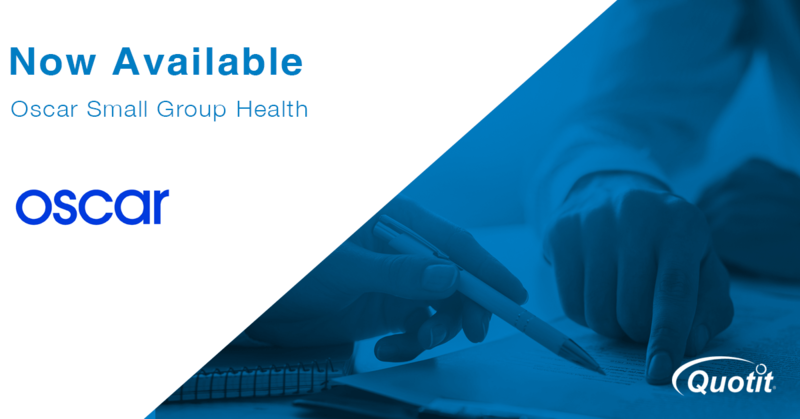 Quotit is excited to announce quoting for Oscar Small Group Health is now available in California. It is now easier than ever to provide your small group clients with the coverage options they're looking for.